Here is my photographic take on the ATCA 34th Annual National Meet that was held in Macungie, PA this past weekend. I skipped last year and regretted my poor choice nearly everyday. This time I tried something a little different and stopped by the show on Friday. I usually like attend shows first thing in the morning to grab video of trucks arriving and unloading. Considering that the Macungie show is over three hours away from my home I usually miss all the action. Arriving Friday I found plenty of rigs already on the show field. Poor weather earlier in the week had not scared away the faithful. 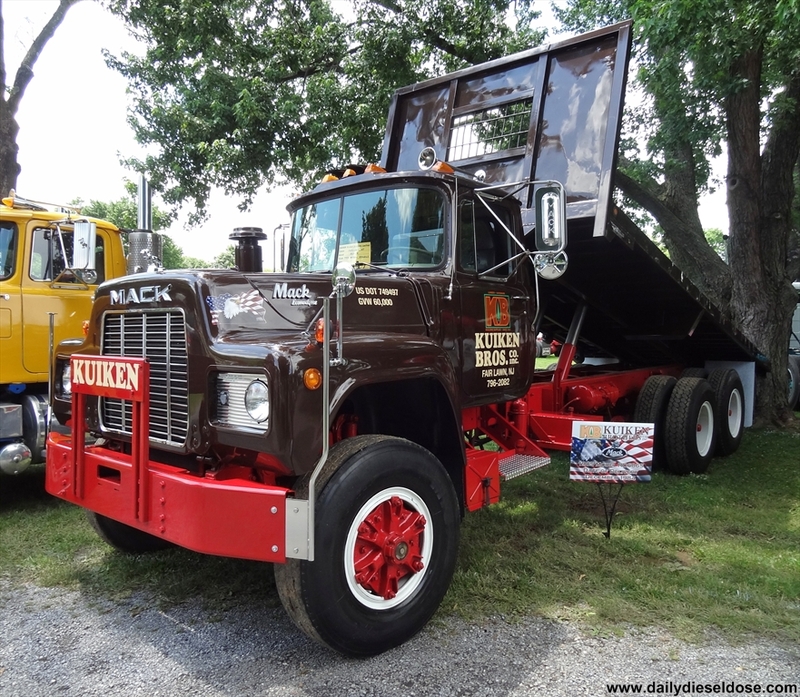 If you are a Mack truck fan this show is for you. 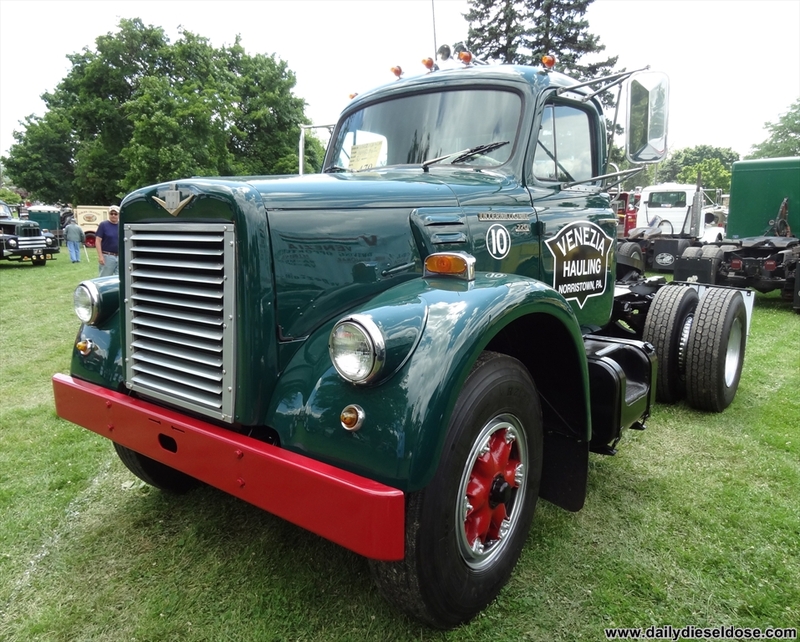 In addition to Superliners and B-Models around every corner tours of the nearby Mack Factory are offered on Saturday. 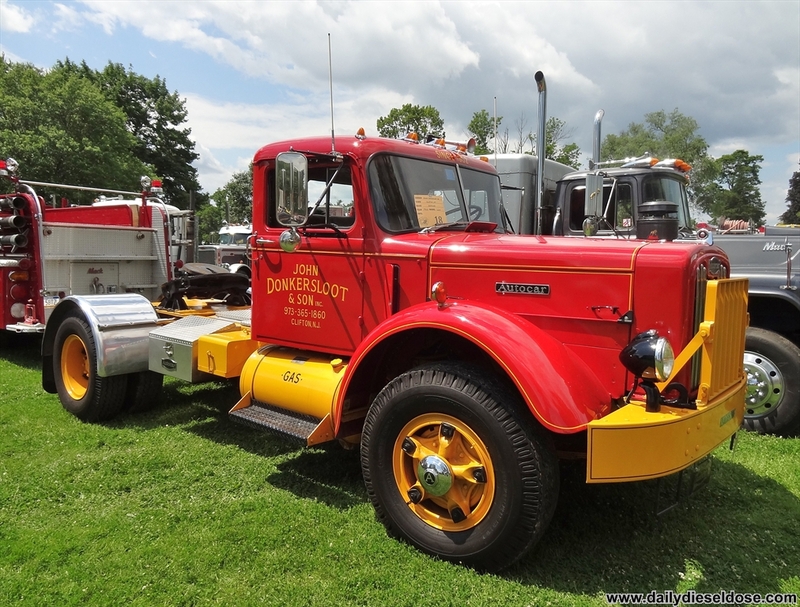 Below you see a great example of the type of truck that attends the ATCA Mucungie show. This International Transtar II looks like it is still working on regular basis probably because it does. The partly cloudy sky really worked with me on this photo. 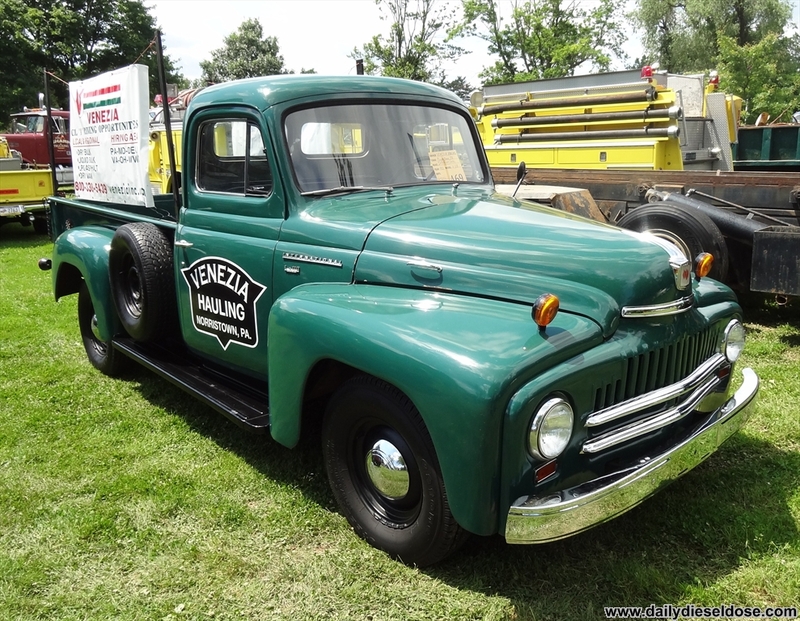 The variety of classic trucks at this show is second to none, especially the “less popular” models. Where else will you find a Chevy Bison in such perfect shape? Unless you have a time machine that can take you back to the 80’s you won’t find one like this any time soon. 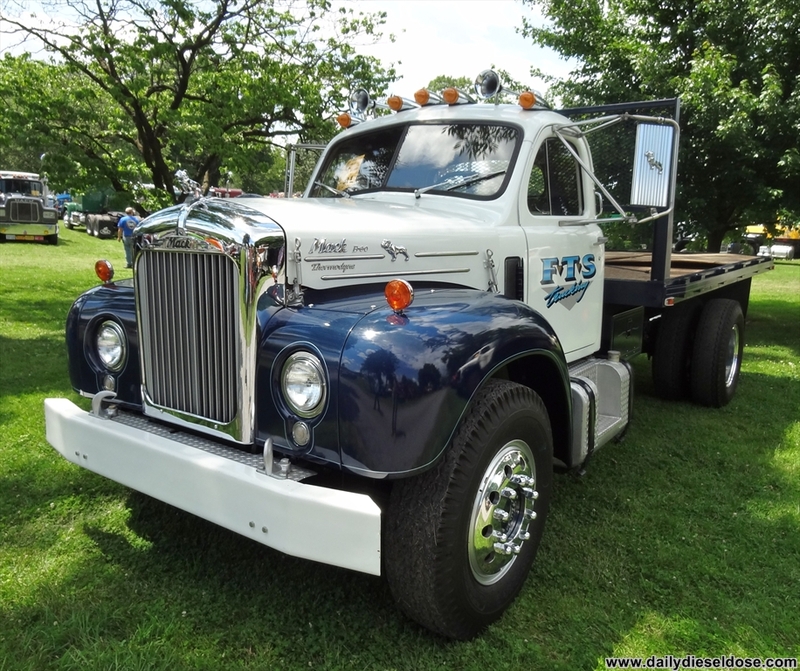 There are also many tried and true classics like the Kenworth Bullnose. So please browse all five pages of the gallery below. 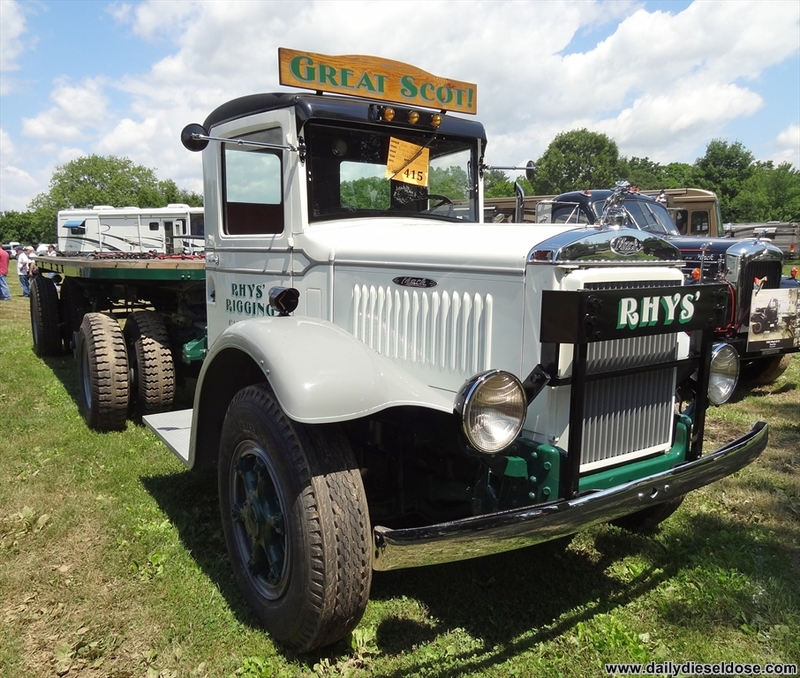 Please take note that there is one truck missing, a 1949 Autocar semi. 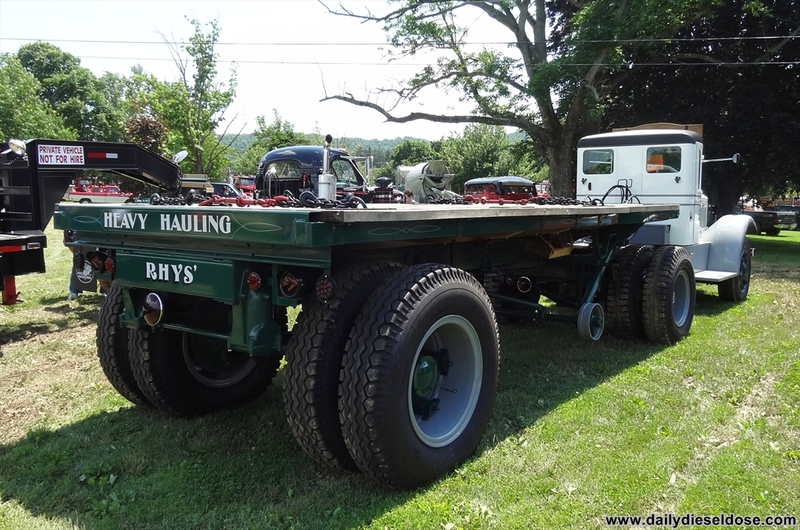 I have many pictures and videos of this fine machine lined up for their own special post. And of course there will be more coverage of this show in the coming days. 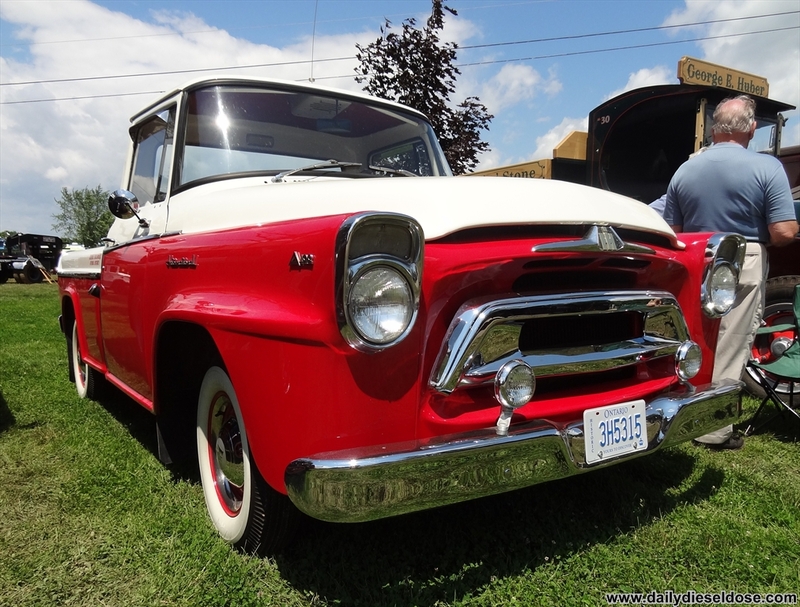 This entry was posted in Truck Show and tagged atca mucungie. Bookmark the permalink. Looks like a great show. 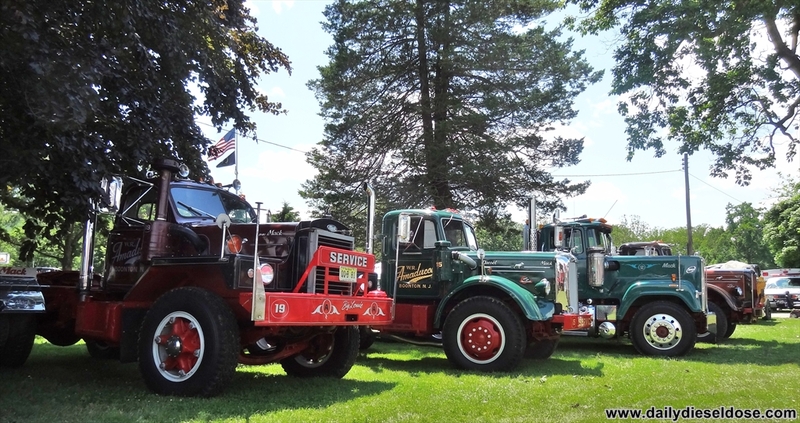 There were trucks of all shapes, sizes, & variety. Thanks for posting.